Are you facing a crisis in your life? If you or a person in your family is in need of prayer, we are here to pray for you. You may submit your prayer request here and rest assured that your request is kept sacred and confidential. Believe that God is going to move mightily in your life as we pray in agreement with your request! God loves you and so do we! Our thoughts and prayers will be with you. 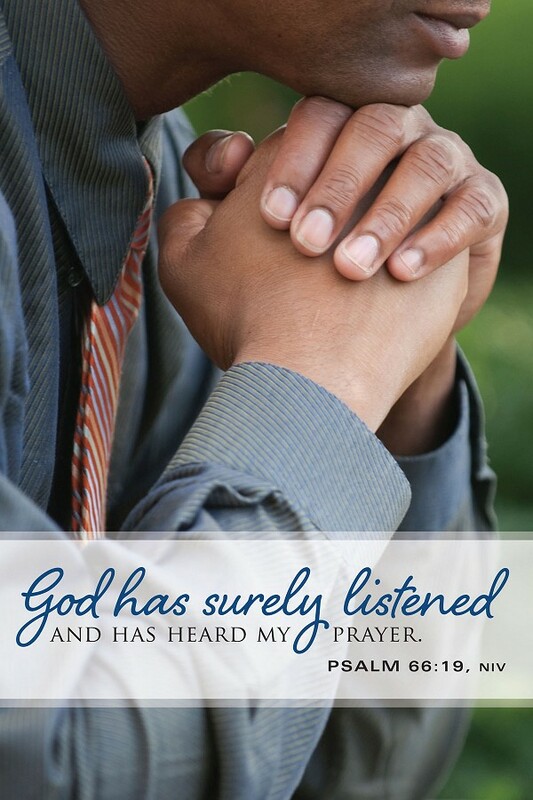 We hope that you can feel our prayer support and the powerful presence of God in this moment. God bless you!